8.9.18 4pm "Open piano lesson"
1.8. 6pm "French athmosphere in Master Class Concert"
Jointly organized by the Kuhmo Chamber Music Festival and the Korpi Concert Association. Fortepiano music by C. L. Lithander and John Field. Aria by Mozart (PÃ¤ivi Kantola, soprano). Organised by the Finnish Soloists' Association. Songs by Kokkonen, Rautavaara, Pasi LyytikÃ¤inen, Tapani LÃ¤nsiÃ¶. Piano music by Helena Tulve and Aki Yli-SalomÃ¤ki (world premiere). Resident artist, Joroinen Music Festival. Birthday boys. 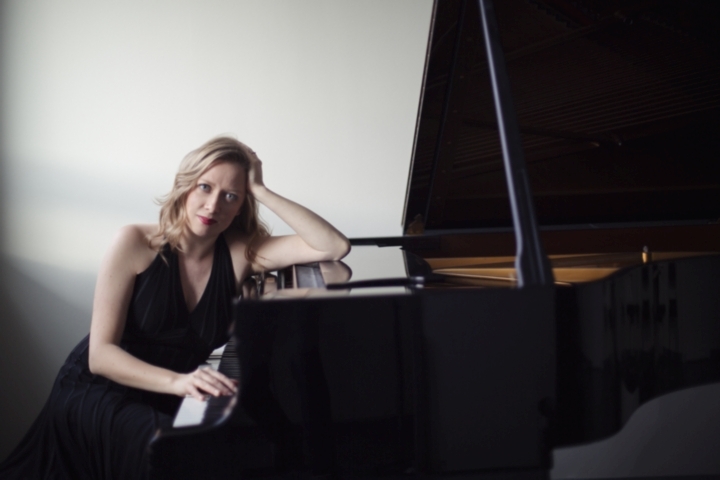 A concert celebrating Schumann's and Chopin's anniversaries. Further performances: 15.12. (second pianist Annimari Pelli), 16.12., 18.12, 2.1.2010, 9.1., 15.1.,22.1., 23.1., 29.1. Performances continue throughout spring 2010. This concert is part of the Oulainen Music Weeks. Concert at the summer university "WÃ¤lder im Ostseeraum - kulturelle Nachhaltigkeit im Zeichen des Klimawandels"
"The four musicians combined in a captivating world of sparkling colours and irresistible, exciting rhythmical drive"